Members Only: A blog for chics and Greeks alike. Colleges usually give a Fall Break that’s enough time for the average student to go home and spend Thanksgiving with their family, but when money is tight and breaks are short, sometimes you sacrifice the trip home and end up spending the most food-friendly holiday away from your loved ones. 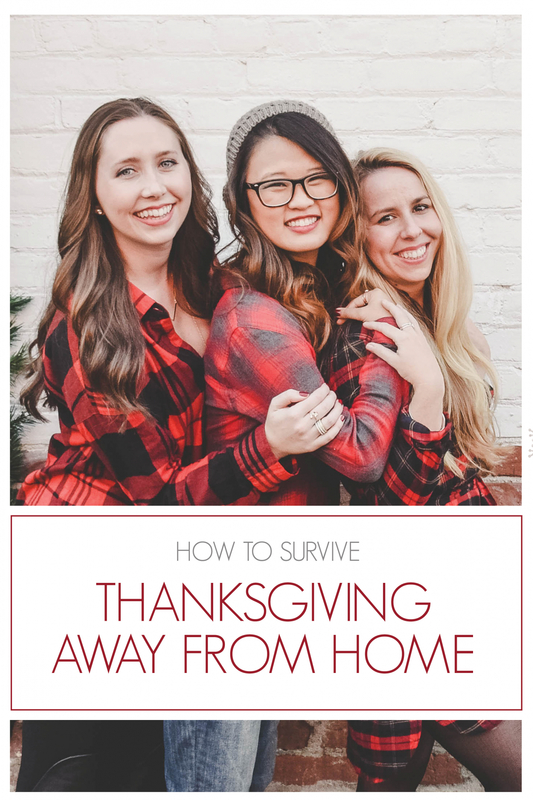 Although it may seem like you’re the only one who can’t go home for Thanksgiving, that certainly is not the case. There are a million reasons as to why people don’t make it back home for the holidays, so keep that in mind when all you feel like doing is sulking in your room. Reach out to your sister’s, chances are quite a few can’t go home either and they’re feeling exactly how you are about being away from family. Fill your and your sister’s Fall Break with these Fun Fall Activities. Thanksgiving isn’t just reserved for family, and sometimes, your sisters become your closest family members! We encourage you to organize a Friendsgiving meal with your sisters who are in your same boat. Even if you’re missing your mom’s famous green bean casserole and all the free food Thanksgiving delivers to your stomach, you can still make your day full of love and delicious foods. 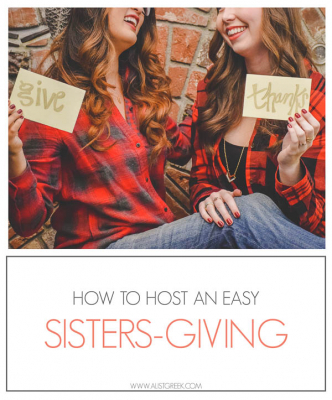 Check out our How to Host an Easy Sister-giving (Friendsgiving) blog to make you and your sisters feel right at home with great food, but best of all, great company! When the day finally arrives, make sure to call/facetime your family. Without a doubt, they miss you just as much, if not more than you’re missing them so make sure they know how much you love and miss them and remind them how thankful you are for them! Even though you can’t physically be home, with the new advances in technology, this problem is solved. All it takes is a simple call to home and your day will be a billion times brighter. Thanksgiving is all about being thankful, so share Thanksgiving day with those you are most grateful for! Spend it with your sisters you’re so grateful for when you can’t be with your family and combine it with “being” with your family on FaceTime. You’ll soon realize how lucky you are to have two great families in your life. Our last suggestion is to not be afraid to join a sister on their trip back home if they live closer and they invite you! Just because you’re not home on Thanksgiving doesn’t mean that you have to spend it alone or without the traditional favorites. So if you’re stuck on campus this Thanksgiving, don’t look at it as a bad thing. Reach out to your sisters, throw a Sisters-giving, Facetime your family and you might just have one of your best Thanksgivings yet! 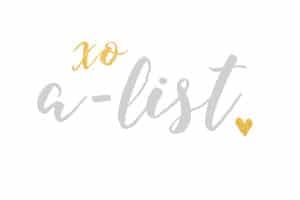 If you’re still in the thankful spirit make sure you check out our 15 Reasons to be Thankful for Your Sisters post. It will have you reaching out to all of your sisters thanking them for all they do. This entry was posted in Members Only: A blog for chics and Greeks alike. and tagged A List Greek, Friendsgiving, Sisterhood, sorority, Sorority Life, Thanksgiving.